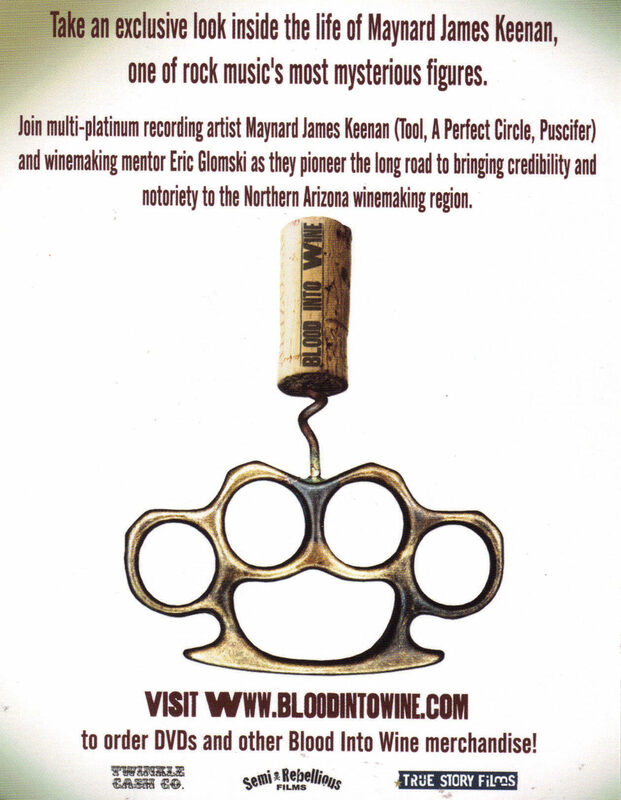 This is the promo card for Movie, BLOOD INTO WINE, an exclusive look inside the life of Maynard James Keenan, one of rock music's most mysterious figures. Movie premiered Feb 19 in select cities. Card measures 5-1/2"L x 4-1/4" W. Mint condition Send email if you need additional details about this card. Shipping is 1.75 to anywhere in the USA CANADA. International shipping rates apply. 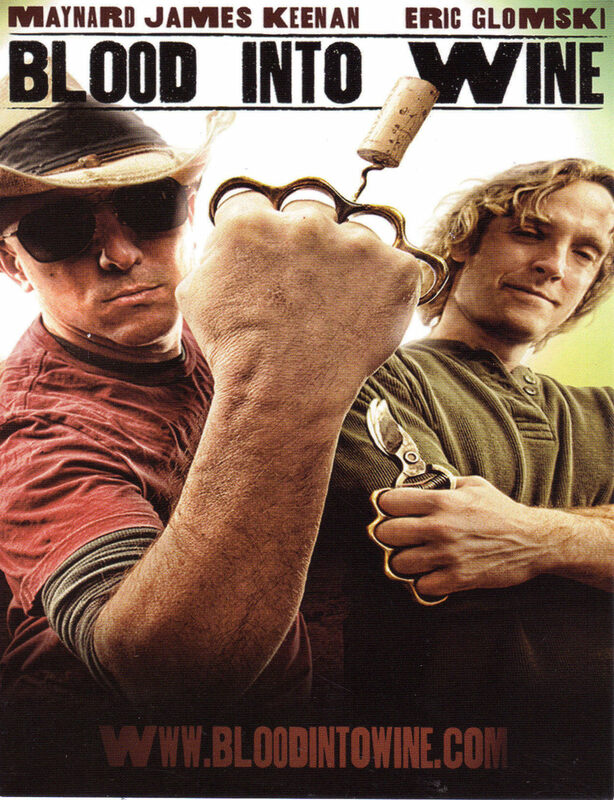 Do check the store for many more Movie Collections. Thanks for stopping by!